The first of the PlayStation-era Final Fantasy titles to hit new platforms. Final Fantasy IX will launch for Switch and Xbox One today, and Final Fantasy VII will launch on March 26, Square Enix announced. 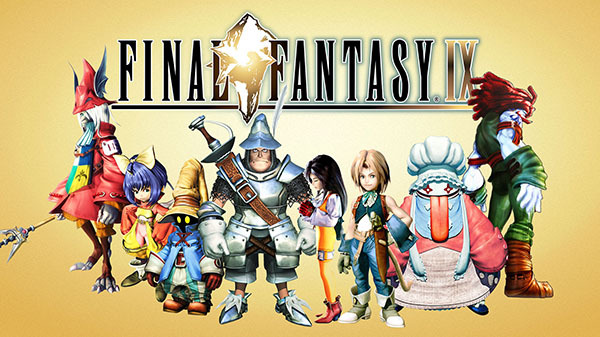 Both Final Fantasy IX and Final Fantasy VII are already available for PlayStation 4, PC, iOS, and Android.